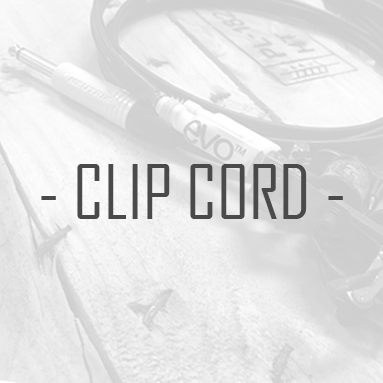 **Please note that this cable is not for use with Microphones. This is a line input cable. Please click HERE for the CM1 that will work with microphones**. A high quality lead for Sennheiser radio microphone transmitter; SK 100 SK 300 and SK 500. 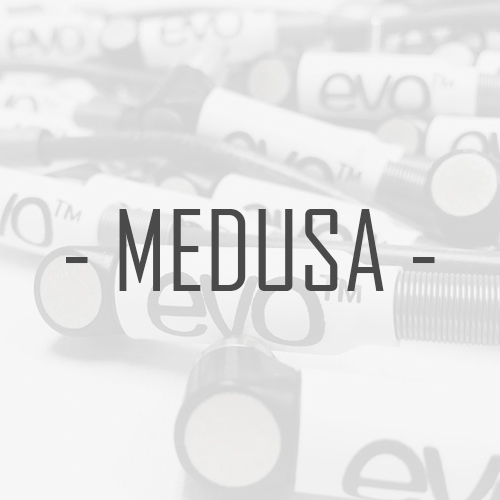 A great solution for situations where line signals from an XLR source feed into the line input preamp of the bodypack transmitter. 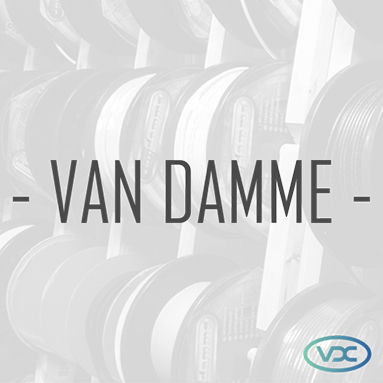 Van Damme cables offer excellent sonic performance and keep the unwanted noise to a bare minimum. The anti kink PVC jacket makes these leads very flexible with no memory. 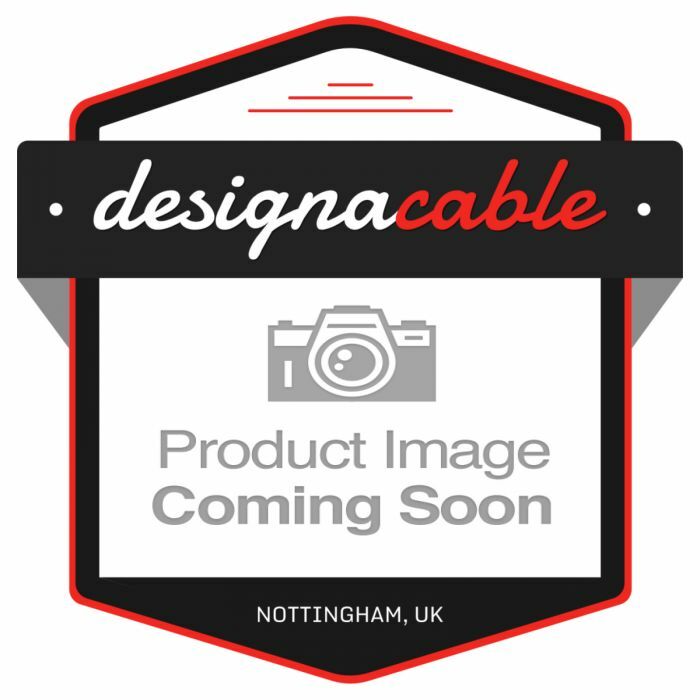 You're reviewing:Sennheiser CL2 'Line Level' XLR Replacement Cable. Radio Transmitter Lead.